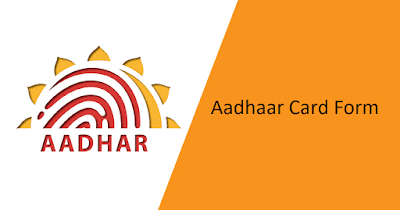 Short Information:- If your Aadhar Card has not reached your address or your Aadhar card is lost, do not panic because you can easily download the Aadhar Card from the Internet. Downloading online card is absolutely free, and its recognition is exactly the same as the actual card. 1. To Download Aadhaar Card Visit the Link Given in the Important Link Section. 2. Enter Your Enrollment ID and Fill Captcha Code You Show in the Image. 3. Click On Send OTP. 4. Now Enter Your OTP Sent to Your Registered Mobile Number. 5. Then Your Aadhaar Will Be Downloaded. 6. To Open Your Aadhaar You Need to Enter Password. Note:- For Password Enter Your Name's First 4 Words with Birth Year. 1. Visit the Link Download Aadhaar By Only Aadhaar No. Given in the Important Link Section. 2. Enter Your 12 Digit Aadhaar Number. 3. Now Fill Captcha As Shown in the Image. 4. Click On Send OTP. 5. Now Enter Your OTP Sent to Your Registered Mobile Number. 6. Then Your Aadhaar Will Be Downloaded. 1. 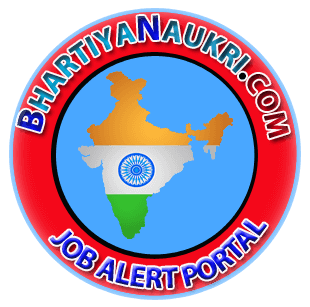 Visit the Link Update Aadhaar Card / Online Correction Given in the Important Link Section. 3. Fill The Captcha Shown in the figure and Click On Locate Center. 4. Go To Your Nearest Center With the Requried Documents. 1. Visit Your Nearest Enrollment Center. 2. With Requried Documents Such as Photo Proof, Address Proof and they Do All the Neccessary Steps Such as Bio-Metric Scan. 3. And Then After Few Days Your Aadhaar Will Be Enrolled and You Can Take From Any Cafe Just Give the Receipts that You Take From Center. 1. If You Need any Type of Correction on Your Aadhaar Card . 2. Kindly Visit Enrollment Center With the Reqried Documents. 3. After Correction Process, You Can Download Your E-Aadhaar Online From the Link Given Below Download Aadhaar Card. Download Aadhaar By Only Aadhaar No. 1. How To Download Aadhaar Card ? Ans:- Aadhaar Card is One of the Requried Documents For any Kind Of Official Work Such as For Taking Sim and Also Take in Hotel as For Proof. So, You need to Take Aadhaar In Your Pocket. For Downloading Aadhaar You Need To Follow the Steps Given Just Above in the Aadhaar Download Section. 2. How To Check Aadhaar Card Status ? 1. First of all you Need To open the website of UIDAI. 2. You will see the My Aadhaar options as soon as the website opens. 3. You Need To Click On My Aadhaar option Then in Dropdown You Will Lots Of Option. 4. 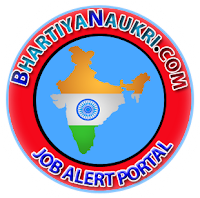 Click On Check Aadhaar Card Status In Get Aadhaar section. 5. Just Below Locate an Enrollment Center. 6. Once you click on it, a page will open in front of you. Where you can check the status of your Aadhaar Card. 7. To check the status, you will be asked for some information that will be filled on it. 8. Enetr Your Enrolment ID With Date and Time all details are available in the Slip Given at the Time Of Updation. 9. You will get the security code written. Enter it in the computer. 10. You are given a slip at the time of enrollment, with the 14 digit enrollment number, date and time are written. This is your temporary enrollment number. You also have the option of resetting and canceling. 11. Click on Check Status and You Will See all the Information About Your Aadhaar Card. 3. How To Verify Aadhaar Card With Mobile Number Online ? 1. First Of all You need to Visit Official Website Of UIDAI. 4. Click On Check Verify Email/Mobile Number In Aadhaar Services section. 5. Just Below Verify Aadhaar Number. 6. Once you click on it, a page will open in front of you. Where you can Verify Your Aadhaar Card With Mobile Number. 7. Now Enter Your Aadhaar Number, Mobile Number Which You Want To Verify. 8. You will get the security code written. Enter it in the computer. 9. Click On Get OTP. 10. Enter Your OTP Sent to Your Mobile Number. 11. Click On Verify OTP. 12. After that Your Mobile Number is Verified With Your Aadhaar card. 4. 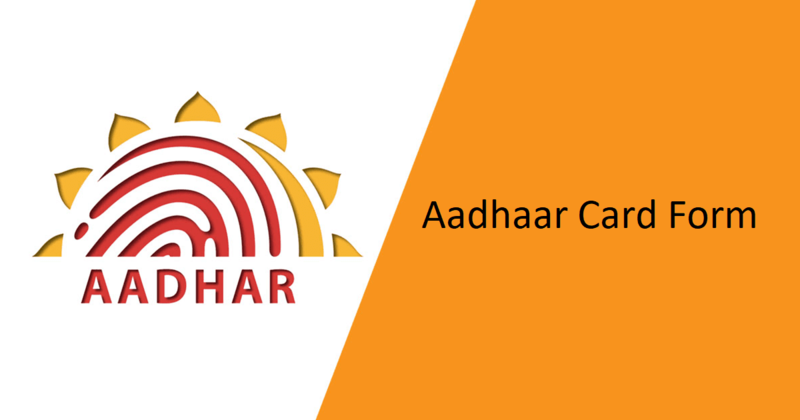 How To Link Email ID With Aadhaar Card Online ? 6. Once you click on it, a page will open in front of you. Where you can Verify Your Email With Aadhaar Card. 7. Now Enter Your Aadhaar Number, Email Which You Want To Verify. 10. Enter Your OTP Sent to Your Email ID. 12. After that Your Email is Verified With Your Aadhaar card. 5. How To Verify Your Aadhaar Card ? 4. Click On Check Verify Aadhaar Number In Aadhaar Services section. 6. Once you click on it, a page will open in front of you. Where you can Verify Your Aadhaar Card. 7. Now Enter Your Aadhaar Number, Which You Want To Verify. 10. After that Your Aadhaar Number is Verified and You Will Get Your Aadhaar Details.